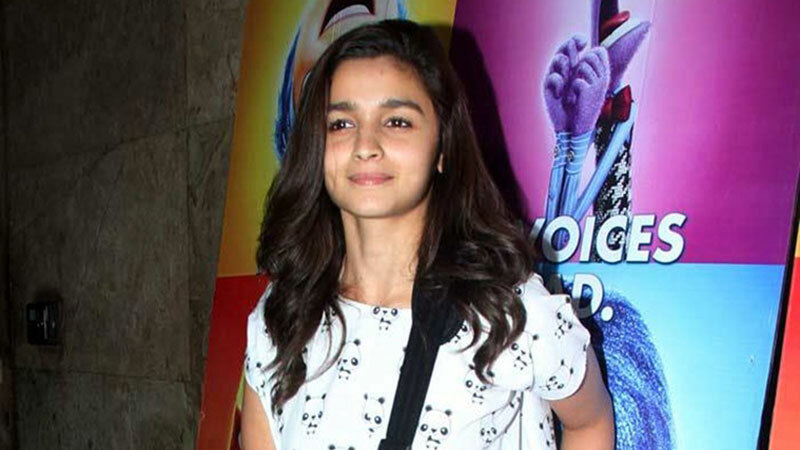 Young actress Alia Bhatt had suffered burn injury on her hands while performing at an award function recently. The actress has been receiving get well soon messages since then. Alia Bhatt, who is very active on social networking sites, took to Twitter to thank her fans for their wishes and said that her face is fine. There were rumours that Alia also suffered burns on her face. Putting all rumours to rest Alia tweeted:Alia Bhatt has always thrilled her audience with her stunning performances but lets hope this incident doesn’t put a halt to it. Last seen in ‘Shaandaar’ opposite Shahid Kapoor, Alia is gearing up for ‘Udta Punjab’ and ‘Kapoor and Sons’.